HOME Entertainment Humor JB succumbing to Western Economic Pressure? JB succumbing to Western Economic Pressure? The former president BinguwaMutharika refused to abide by western influence and as a result of that, economic sanctions were placed on Malawi. The UK was among those which suspended direct aid to the government last year. Since the president died, the new president Joyce Banda bowed to pressure and these westerners have returned to her as friends. But there are warnings it is too late to save Malawi from economic collapse and social turmoil. Britain is calling for urgent action to prevent a Greece-style financial crisis in Malawi, one of the world’s poorest countries, where recent political turmoil, a suspension of foreign aid, and abrupt currency devaluation have conspired to leave the new government with a gaping hole in its budget. “Malawi is at a crossroads today and action in three to six months may be too late,” said Andrew Mitchell, UK Secretary of State for Development. 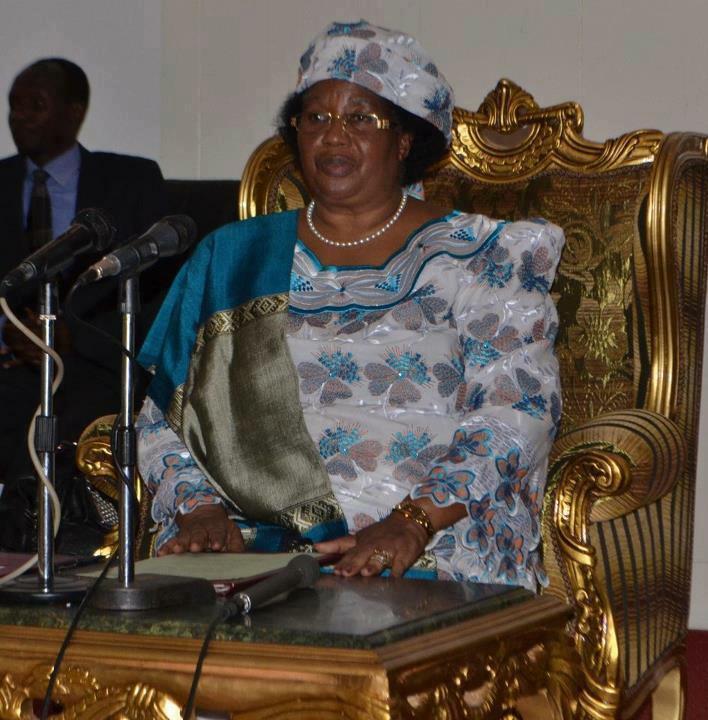 “We need a lot of support, very quickly – in the region of $500m,” acknowledged Joyce Banda, Malawi’s new president, who grappled her way to power last month after her predecessor Bingu wa Mutharika died of a heart attack and his aides briefly attempted to subvert the constitution to keep her from taking over. Privately, western diplomats here are warning of the possibility of economic collapse, and a backlash against President Banda, if the situation isn’t handled firmly and fast. “An inflationary spiral is a real threat – if the economy collapses, Banda will lose support and political instability could follow. The cost of rescuing Malawi will be much more expensive than supporting it now,” said one diplomat, speaking on condition of anonymity.